Cooke said: "This is a great opportunity for myself and the team to re-cap on the whole process and learn new techniques. 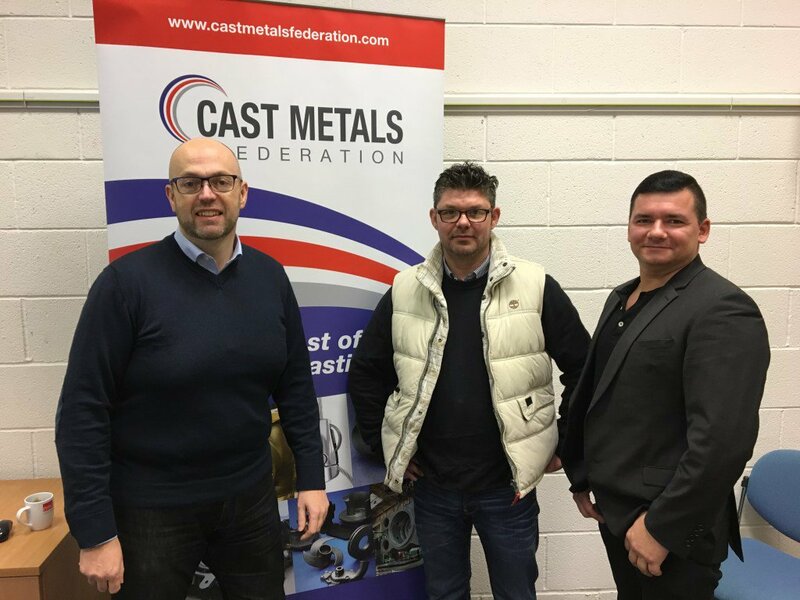 The two days was a great chance to learn and network with industry colleagues, suppliers and customers who were looking to build their knowledge". The first day start with a historic over view of investment casting from Steve Irwin of Rolls Royce and finished with the future of digital printing technology and methods by Gareth Darch of Voxeljet.